Welshman Rhys Enoch bogeyed the first two holes in the final round of the 2018 Cape Town Open but recovered to score 69 and claim a one-shot victory over Peter Karmis on a 19-under 269 total. Despite making three birdies and dropping three shots on the front nine, Enoch held on nicely on the homeward nine and while he made bogey on the 17th, three birdies and an eagle made their way into his scorecard. It looked like Karmis would force the round into a play-off when both players were tied at the top on 19-under, only for Karmis to miss his par-putt on 18 and drop a shot. 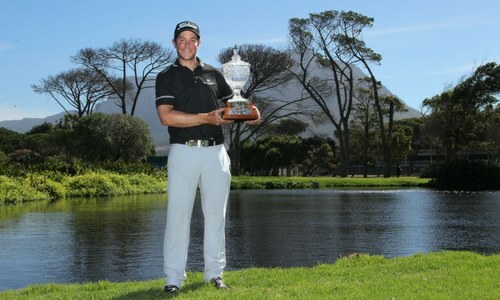 With that, Enoch claimed his maiden Sunshine Tour victory by a single stroke at a packed King David Mowbray Golf Club. 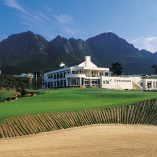 Earlier The Sunshine Tour announced that the Cape Town Open will move from its usual home, the Royal Cape Golf Club, to King David Mowbray Golf Club. 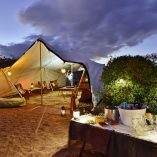 According to the Sunshine Tour the event was moved to the new venue due to the drought which affected Cape Town earlier in the year. 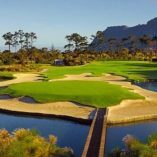 “The continuous drought and water shortage in the Western Cape is presenting a serious challenge to us all,” said the Chief Operations Officer of the Sunshine Tour, Grant Wilson. 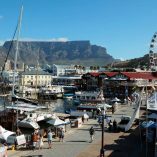 This was the first time since its inception in 2012 that the Cape Town Open was played anywhere else other than the Royal Cape.